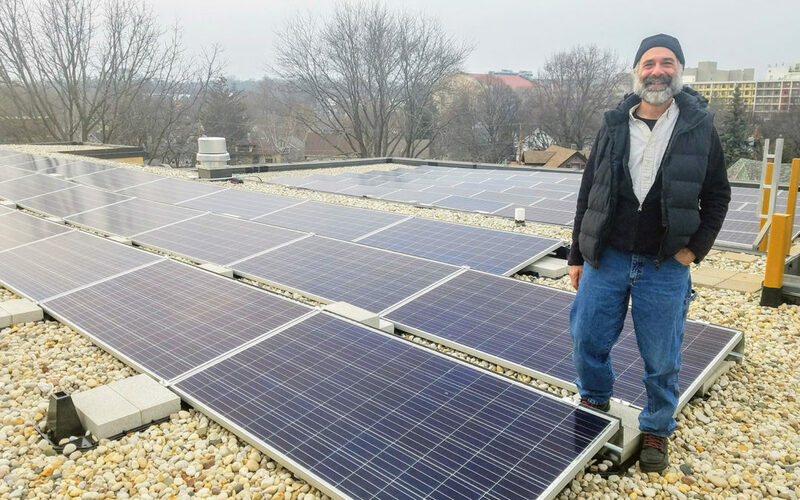 RENEW Wisconsin’s Solar for Good program is issuing grants to 15 Wisconsin nonprofit organizations to install new solar electric systems. The grants total over $145,000 and will fund 10% to 20% of each organization’s project. The overall value of these new solar arrays is set to exceed $1.2 million. Planned for installation over the next twelve months, these projects expect to add over 460 kilowatts (kW) in new solar power. The size of each project will vary based on the needs of the organization. 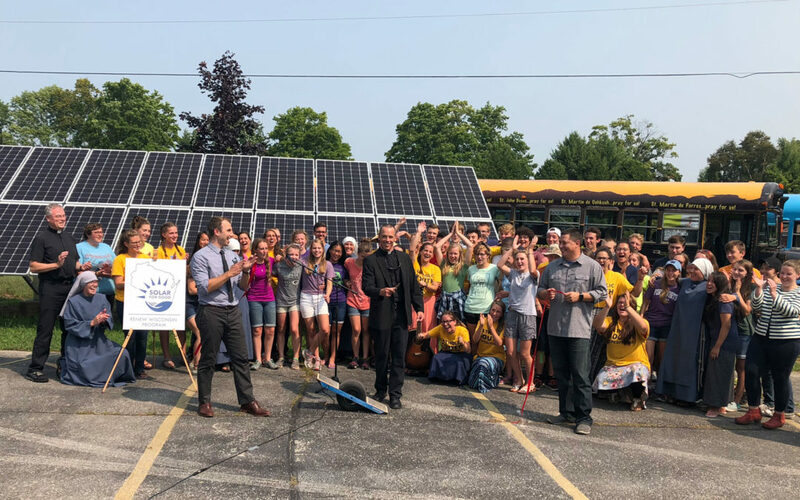 This is the second round of Solar for Good grants, following Fall 2017’s inaugural opportunity when sixteen organizations were offered grants. 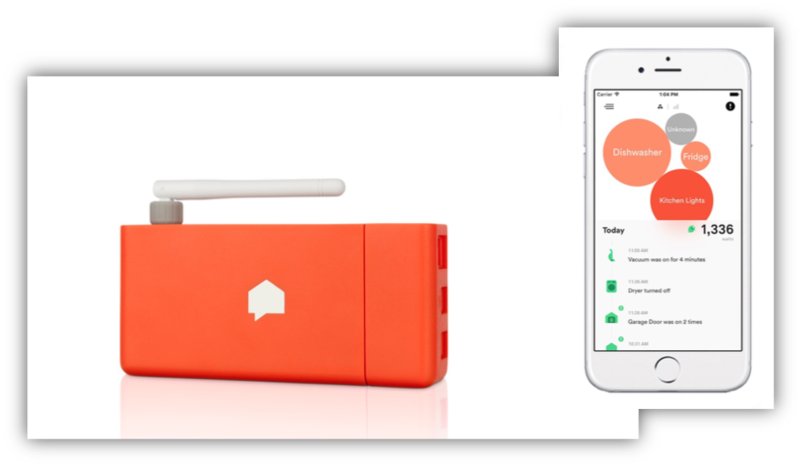 The program is primarily funded by solar philanthropists Cal & Laurie Coulliard of Deerfield through their Coulliard Solar Foundation. “Nonprofit organizations are leaders, gathering places, and signs of hope across our Wisconsin communities. By helping them produce their own solar energy, we are empowering them to showcase solar energy’s capabilities and continue their leadership role for the people they serve. 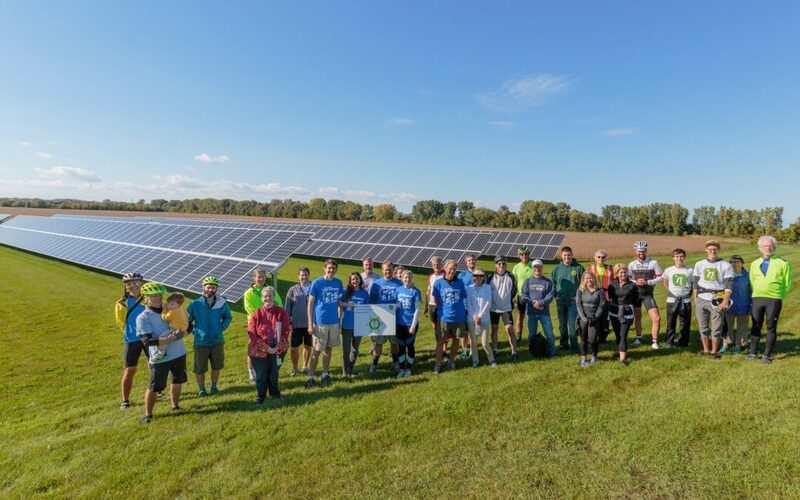 We are very proud of these nonprofits and can’t wait to see their shining solar projects get completed!” said Tyler Huebner, RENEW Wisconsin’s Executive Director. Two organizations have asked to remain anonymous at this time. 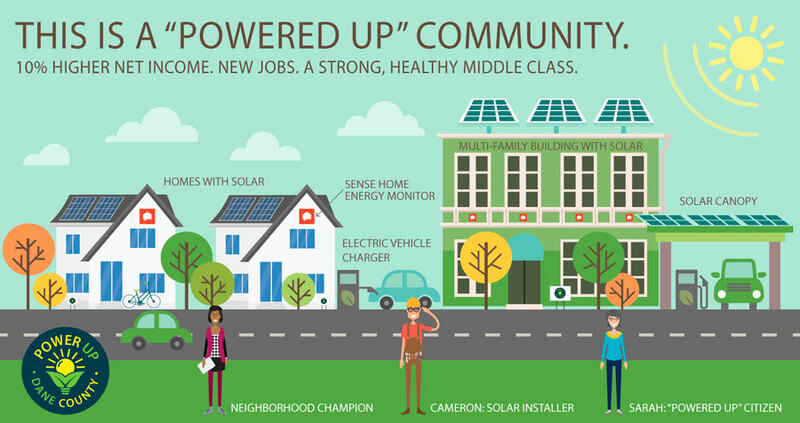 Solar for Good plans to issue another round of grant funding in fall 2018. Individuals who want to learn more about the program can visit our website. 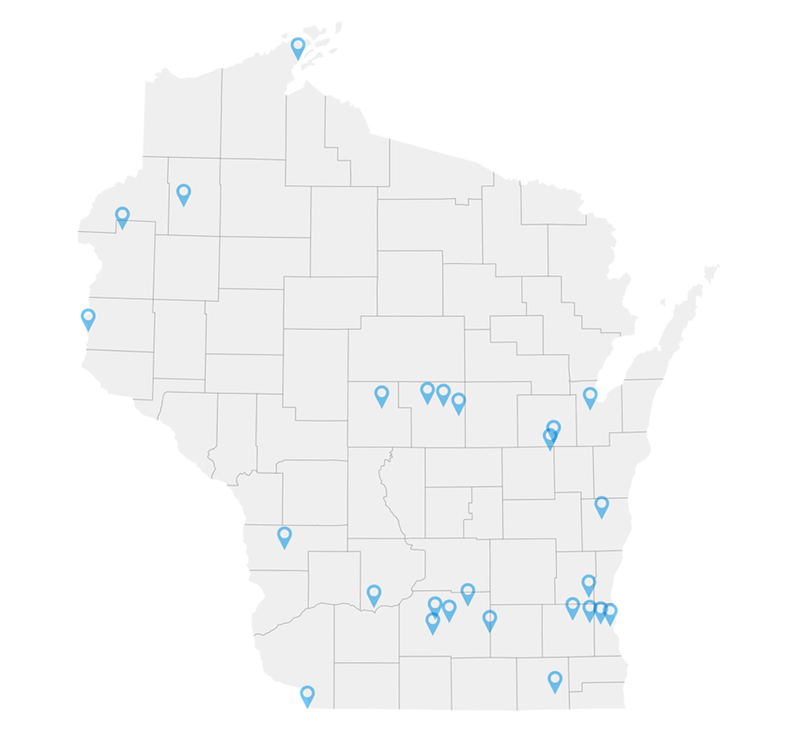 RENEW Wisconsin is a nonprofit organization which promotes renewable energy in Wisconsin. We work on policies and programs that support solar power, wind power, biogas, local hydropower, and geothermal energy. More information is available on RENEW’s website.